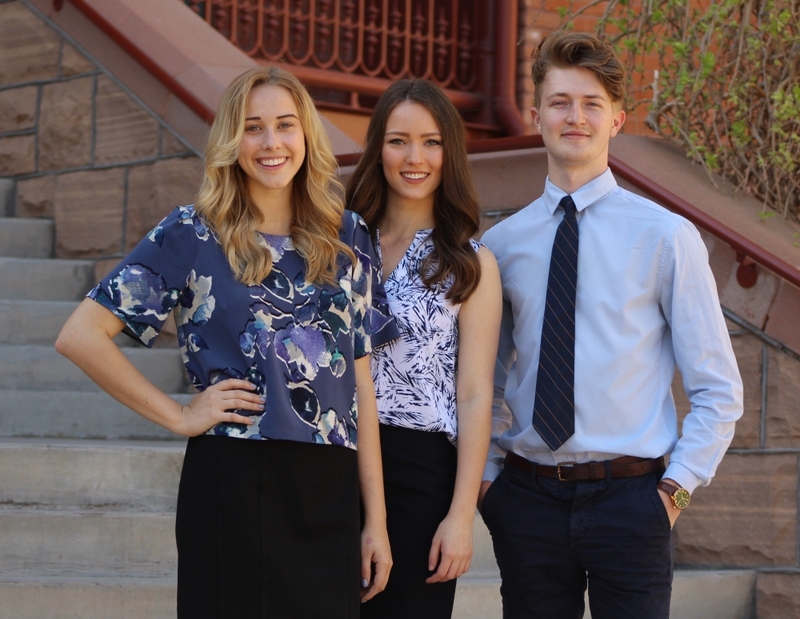 Get to know the DeGravina 2017 executive ticket, one of four tickets running in this year’s Undergraduate Student Government elections on the Tempe campus. Aundrea DeGravina, a psychology and political science junior, is running for president. She is joined by vice president of policy candidate Dayton Potter, a global politics and film production junior and vice president of services candidate Rilee Robinson, a political science and public relations sophomore. What are your platform and policy ideas? Dayton Potter: “I’ve noticed that there’s been a little bit of a disconnect between the state of Arizona and ASU recently, most notably the last two years. 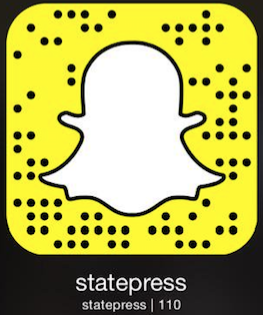 It really doesn’t feel like we’re being represented to the state government. So, the ... main thing that I’m trying to work on is relationships." Thoughts about USG Elections keeping you up at night? Reach out to us to find out how and why we are #RealPeople with #RealResults. AD: "I did spend two years in student government as a senator for the College of Liberal Arts and Sciences." What motivates you to run for this office?